Microsoft's Outlook hack is worse than the company originally warned. Microsoft has only said there were a "limited number" of compromised accounts. Apparently the hackers managed to get hold of a customer support tech's login credentials, which they used to access the various consumer user accounts (paid business accounts weren't affected). 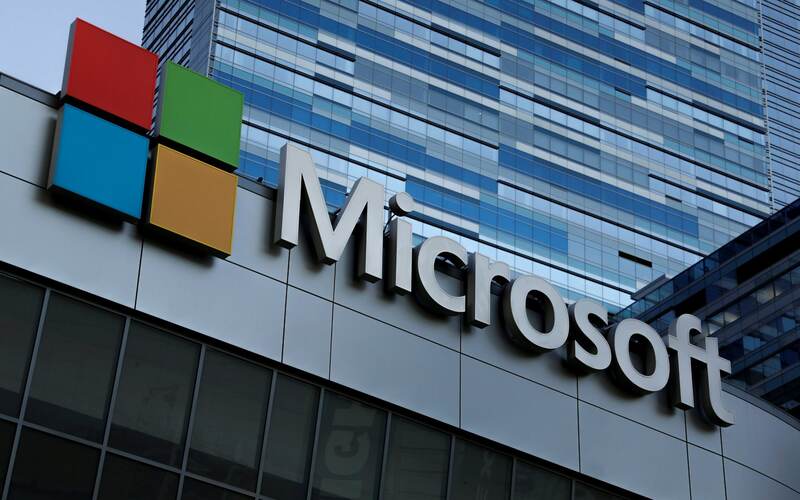 Microsoft said the credentials gave access to the email addresses, subject lines and folder names of a "limited number" of email accounts, but not the actual contents of the email. With access to our cloud data and PCs in many cases tied to our Microsoft accounts, which are also our Outlook.com email addresses, Microsoft owes it to users to be more clear about the compromise, and also how they will prevent it from recurring in the future. Although Microsoft says that login details and personal information couldn't have been stolen through this particular approach, the company is advising you mix up your password anyway for the hell of it, too.